Our list of the best hotels near Kuala Lumpur International Airport caters to travellers looking to stay close to the city’s main international gateway. 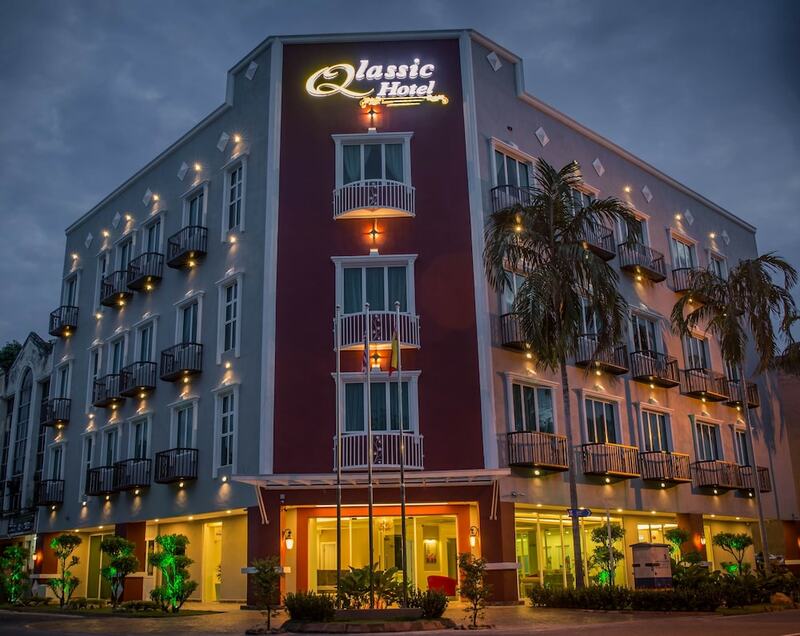 These accommodation options are fitted with up-to-date flight schedules and offer complimentary shuttle services so that you don’t have to worry about getting to KLIA on time. 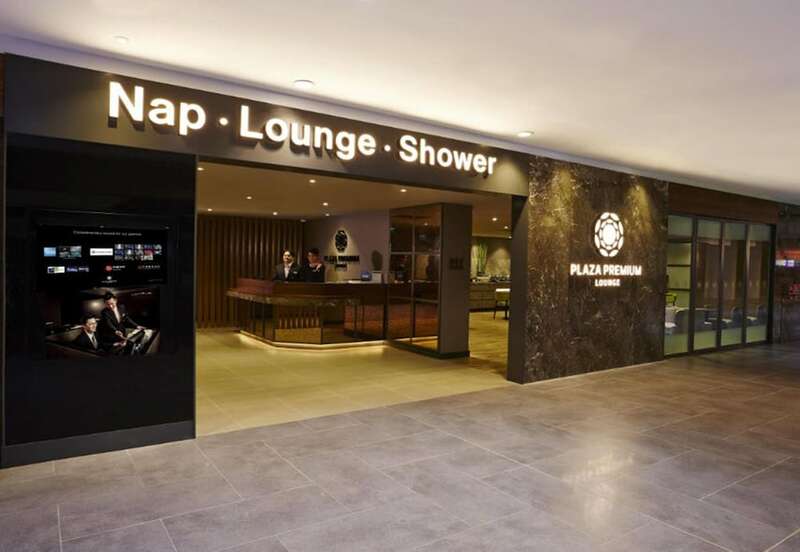 Best of all, some hotels are also connected to KLIA via covered walkways, making it more convenient for those travelling in and out of Kuala Lumpur. Guestrooms are fitted with complimentary Wi-Fi and quality beds to ensure a good night’s rest, while recreational facilities such as swimming pools and fitness centres are available onsite if you’re looking to keep up with your fitness routine before catching your flight. From frills-free boutique hotels for travelling backpackers to five-star gems for the affluent, check out this guide of the most popular KLIA hotels to find one that best suits your budget and travel dates.